The on-demand streaming subscription service and Nielsen signed an audience measurement partnership last summer. Nielsen announced today that YouTube TV viewership at designated market levels (DMAs) will now be included in Nielsen Local TV audience measurement using Nielsen Digital in TV Ratings (DTVR). Nielsen launched the DTVR metric in 2015 as a way of providing programmers and buyers with the most accurate and comprehensive TV viewing data possible. So whether on a computer or mobile device, if a viewer watches a live or time-shifted program at a national or a local level, Nielsen is able to count that viewing into the program’s standard TV ratings. The on-demand streaming subscription service and Nielsen signed an audience measurement partnership last summer, where the media measurement titan would provide YouTube TV DTVR ratings on a national level. Measurement on the local level appears to be the next step in that partnership. To measure local media viewing, Nielsen has developed the DMA, a group of counties that form common local TV markets. There are currently 210 DMAs across the U.S., and by including YouTube TV in Nielsen local ratings using the company’s DTVR, the company is enabling programmers and advertisers across local DMAs to gain a more comprehensive understanding of how audiences are consuming linear TV shows across digital platforms. 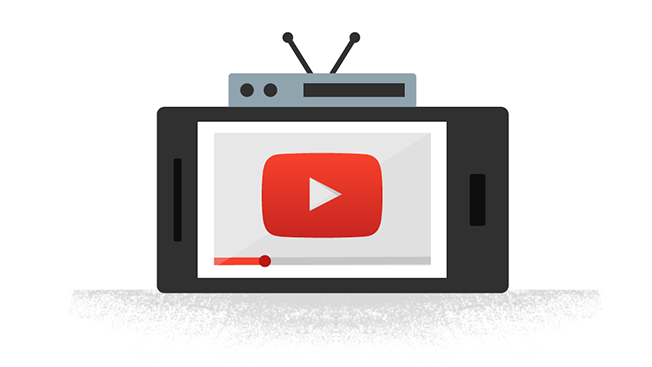 YouTube TV presently costs $40 per month for 60-plus channels; add-on packages ranging from $5 to $15, and includes all the major broadcast networks (ABC, NBC, CBS, Fox, CW) to go with a wide variety of cable channels that present local sports, news and entertainment programming. YouTube TV is not disclosing subscriber numbers right now. This past April, Adweek wrote about the growth of OTT usage on a market-by-market level, not just in a the larger, more technologically-savvy markets, but in markets of all sizes in across the country. While streaming behavior varies by household type and market, last December, according to Nielsen, streaming usage increased on average by 30 percent over 2016. Not only are Americans cutting the cord and increasingly viewing content on their smartphones and tablets via streaming services like YouTube TV, but many local TV stations have been putting their original content on OTT platforms as well. Needless to say, the growth of OTT on a local level makes a local audience measurement partnership between YouTube TV a highly practical move.